Alpha Web Marketing provides Naples, FL consumers state of the art Naples Web Design and website marketing services of all kinds to enhance any type of businesses online experience. Our team specializes at evaluating every business situation and creating a plan of attack for the immediate and for the long term. 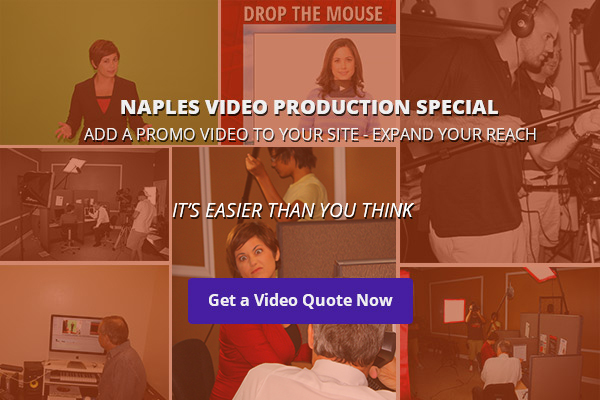 Alpha Web Marketing’s popularity has grown rapidly over the years as a leader in Naples Web Design. Considerably due the fact that Alpha can offer not just one web service to a business, but an All-In-One & One-Stop-Shop benefit for anything web related. Our customer support geeks are looking forward to servicing all your web needs. They live and breathe this stuff daily. For further information get in touch with us at: (239) 908-6884. Alpha web marketing is great. I have used them for both website and seo work and they have exceeded my expectations in both fields. Brian and his team keep up with the ever changing requirements of the major search engines. I highly recommend them for all of your web marketing needs. I have been working with Brian and his team for over a year now, and they have consistently produced great results. They have helped us to improve our google rankings, increase our online visibility and refine our website. Most importantly, I’ve seen a great return on our investment, and I highly recommend his services!